We believe that in today’s world of all-consuming smart devices and social media people need to get outdoors and connect with nature and each other. We organize hiking, biking, whitewater rafting trips, and sailing lessons for individuals to mid-sized groups. 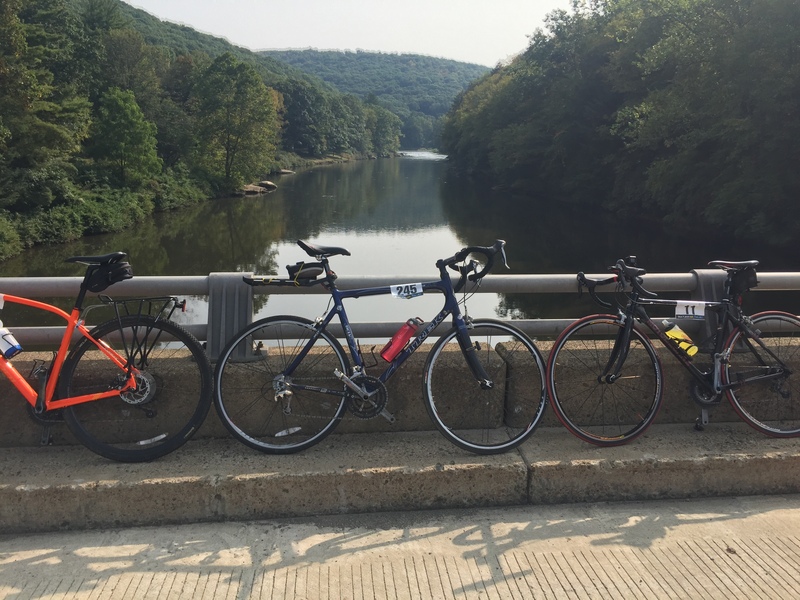 We specialize in hourly, day trips or multi-day adventures in the Pittsburgh area and between Pittsburgh and Washington D.C.
Get outdoor in the easiest way possible. 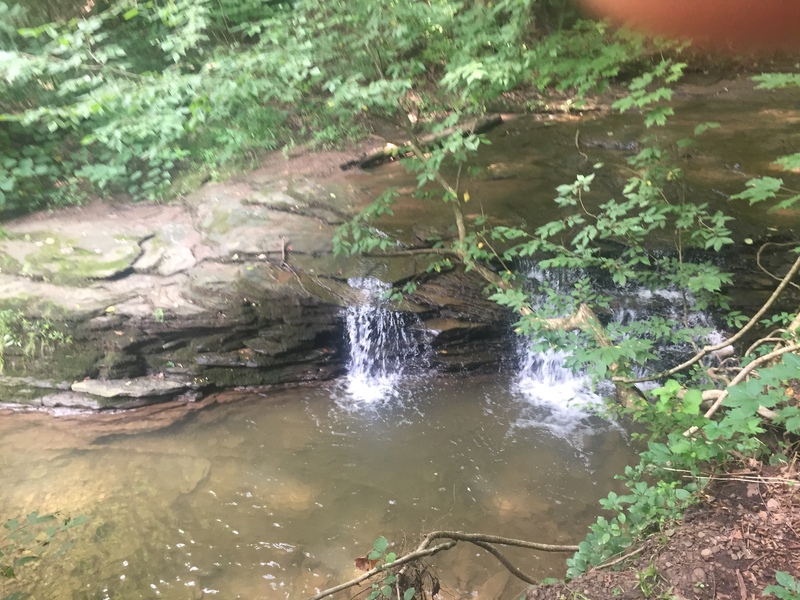 Our guided hiking excursions around the Pittsburgh area are great for hikers of all ages and abilities. 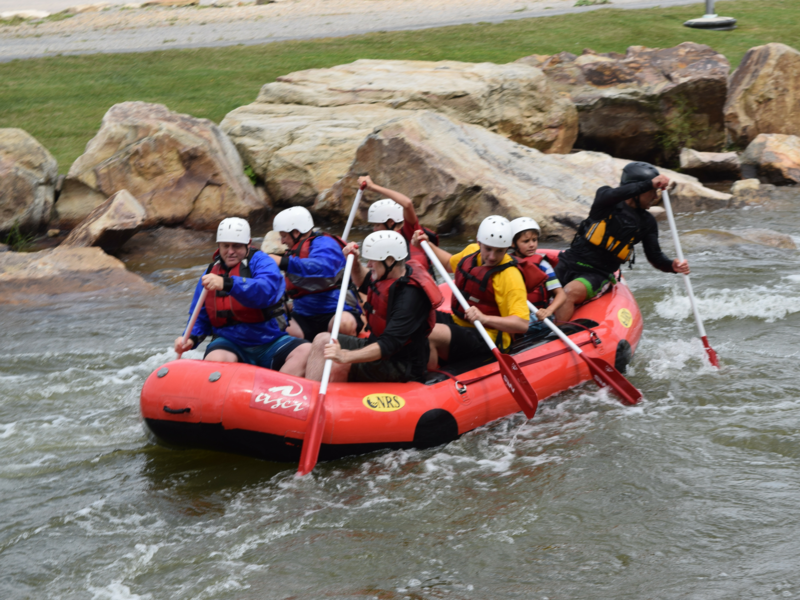 Whitewater Rafting trips planned by Steel City Outdoor Adventures make a great team building and bonding activity. 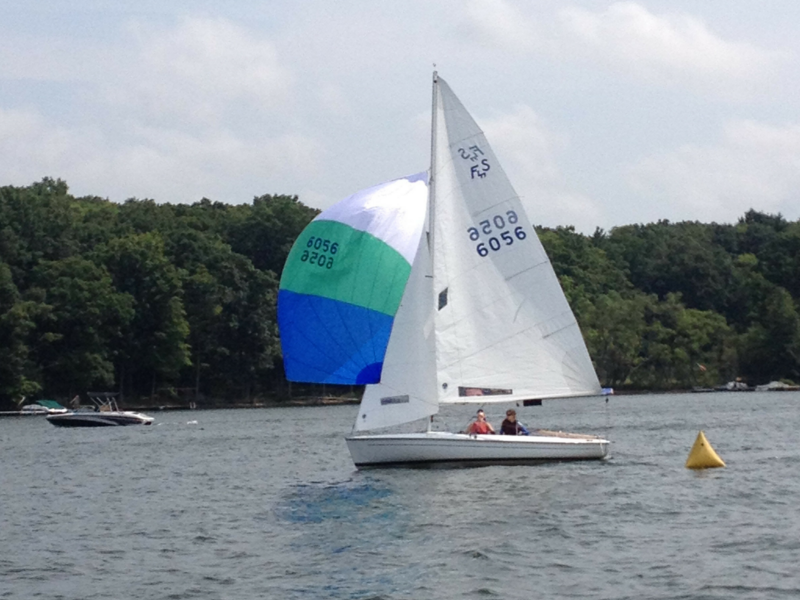 Sailing trips organized by Steel City Outdoor Adventures include lessons taught by U.S. Sailing Certified Instructors. 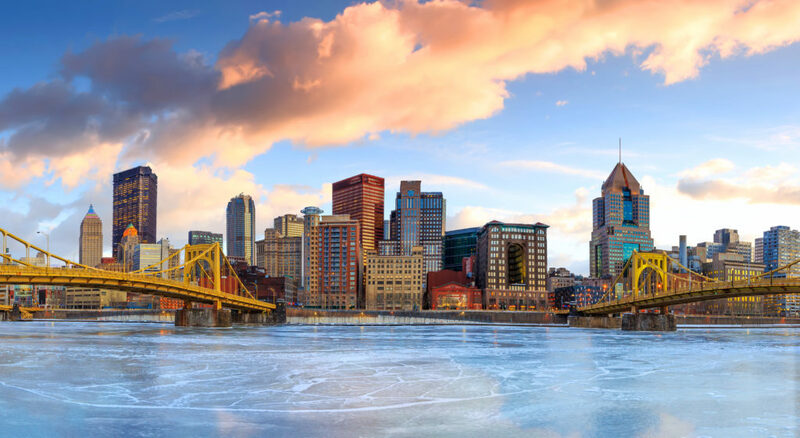 Steel City Outdoor Adventures works with individuals, schools, youth groups, sports teams, fraternities, and businesses in the Pittsburgh Area looking to disconnect for a few hours or days to enjoy the outdoors. All of our events are customized to your group’s needs. Let us help put some adventure into your day. 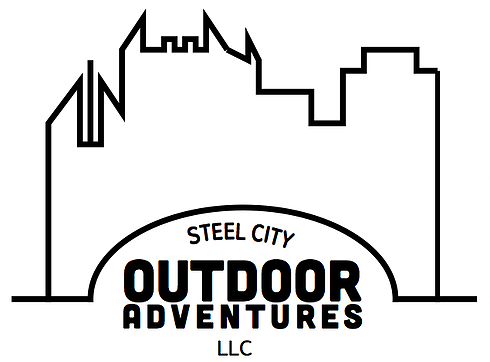 Interested in Steel City Outdoor Adventures?